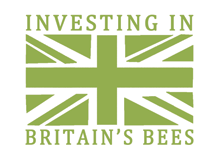 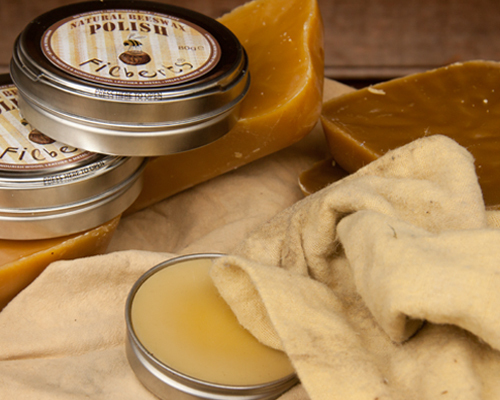 No frills, just classic beeswax products and seeds for bees. 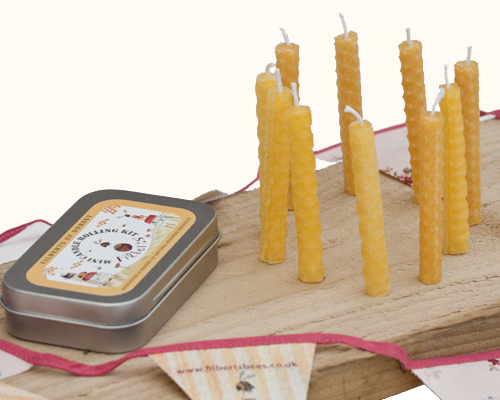 Breathe some Dorset life into your furniture, shoes and floors. 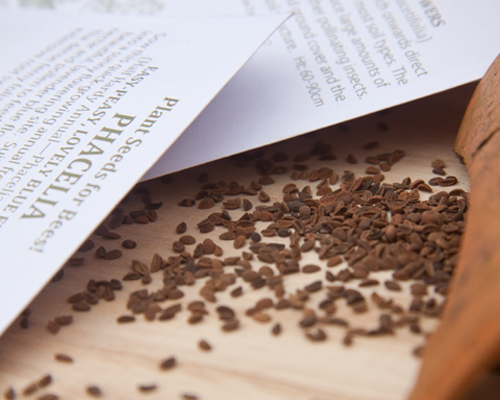 Grow bee-friendly plants from seed. 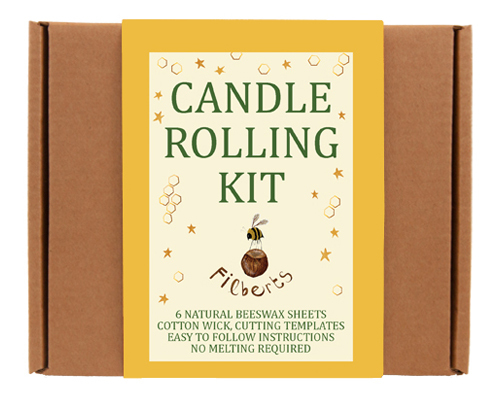 Make your own skincare, candles and beeswax food wraps.